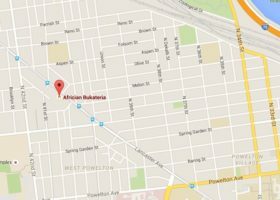 African Buketeria is a family-owned restaurant and take-out store located on the 4000 block of Lancaster Avenue in the lower Mantua neighborhood of West Philadelphia. 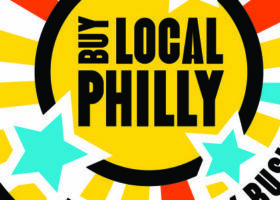 The Sustainable Business Network (SBN) sponsored this week–long campaign of events and advertising to cultivate a community of educated consumers who actively choose to support locally-owned businesses. 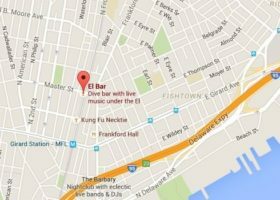 The El Bar is a multi-generational family business established in 1970 located underneath ‘the El’ train line on North Front Street. 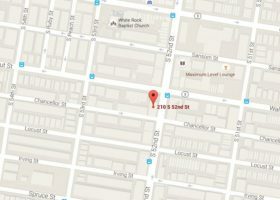 Hakim’s Bookstore and Gift Shop specializes in books by and about African Americans and African American culture; they are located on the border of the Walnut Hill neighborhood in West Philadelphia. 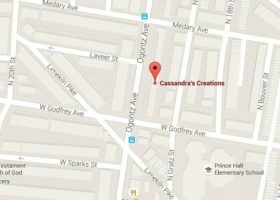 Cassandra’s Creations is a beauty salon located in north Philadelphia on the northeast side of the Germantown neighborhood. 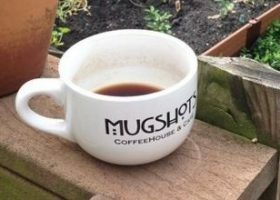 Mugshots Coffeehouse had a location in Manayunk, and they now have a location in Fairmount. The Fairmount location was the second of the two locales, which sells coffee, breakfast, lunch, and dinner. 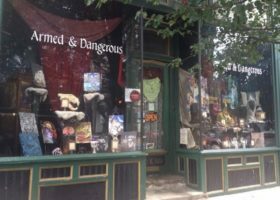 Armed and Dangerous sells romantic Goth jewelry, clothing, and gifts. They are located on 4th Street between South and Bainbridge Streets. 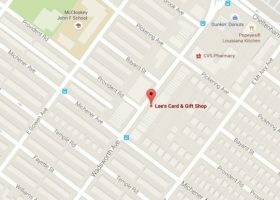 Lee’s Card & Gift Shop is located in the Mt. Airy neighborhood. It is a double property and is working closely with the corridor manager for the Mt. Airy Revitalization Corporation. A mainstay of the Chestnut Hill Community, the Night Kitchen Bakery has been in operation for 25 years. The business is run by a husband and wife team. 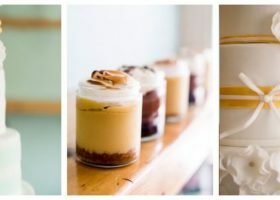 They offer traditional sweets, cupcakes, pastries, and wedding cakes. 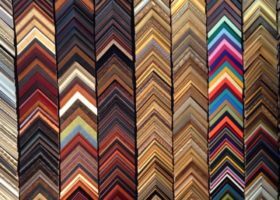 Avenue Art and Framing shop is located in the Mt. Airy neighborhood of Philadelphia on Germantown Avenue. 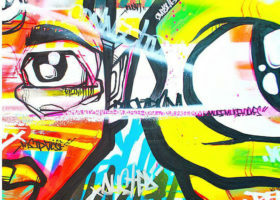 Crane Arts is a renovated industrial building located in the Kensington neighborhood of Philadelphia, they rent space to businesses, local artists, and cultural nonprofits, hold exhibitions, and support Tyler School of Art Alumni. 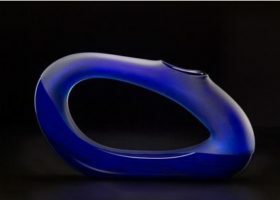 Bernard Katz creates museum-quality hand blown and formed glass in his Manayunk studio. 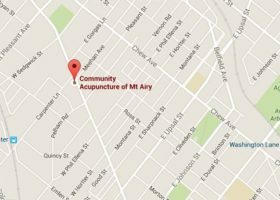 Elise Rivers, owns and operates Community Acupuncture of Mount Airy (CAMA), which has been in operation for approximately ten years. 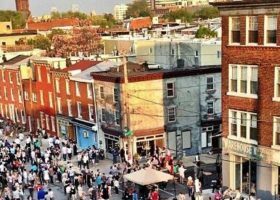 The Fairmont and Brewerytown CDC serve neighborhoods of Philadelphia that are adjacent to each other in the lower North East area of Philadelphia. 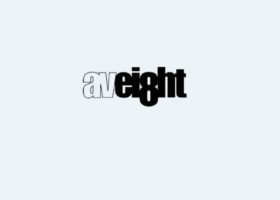 avEI8HT designs web sites and e-commerce strategies for nonprofit and for profit companies.